Cheap Ivory Tulle V-neck A-Line/Princess Sweep/Brush Train Wedding Dresses in Plus Size Wedding Dresses - Wedding Dresses - Wedding Guest Dresses at Bonnyin.co.za online South Africa with high quality and affordable price. 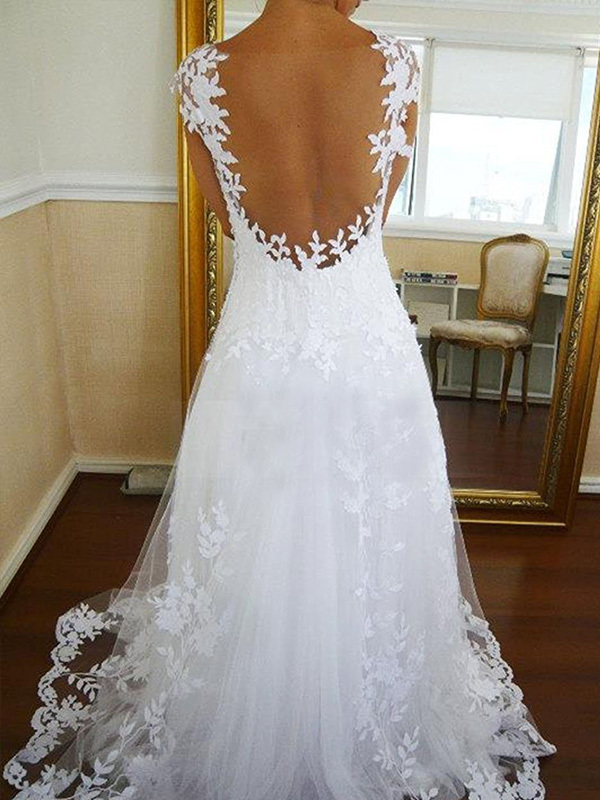 Another amazing dress for my wedding. This was my second purchase. I loved it! !